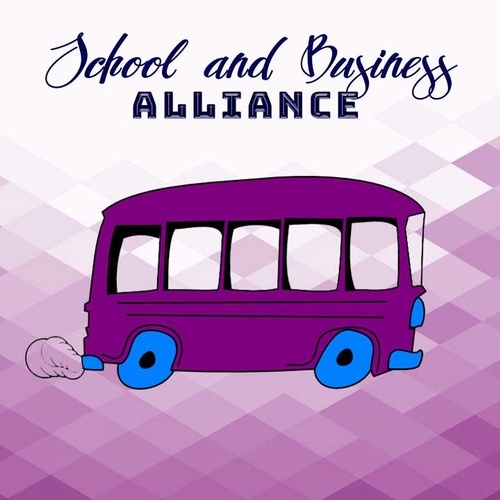 The Sherman Oaks Chamber School & Business Alliance connects businesses with local schools to create stronger community partnerships. Our goal is both to help support the needs of our local schools (through donations, teacher appreciation days, festivals, silent auctions) and at the same time give our businesses an opportunity to market themselves to local schools. This is intended to be a two-way street so both the schools and businesses benefit! We know of many local businesses who have successfully found new customers this way and the Chamber wants to expand this model to benefit you, our members.